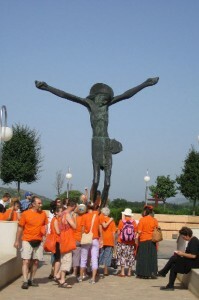 Testimonials are listed by chronological by the most recent date of submission. 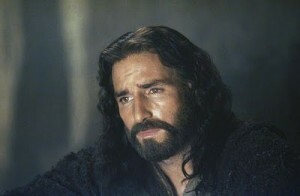 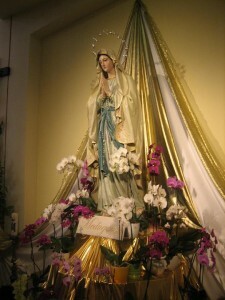 If you would like to share your experience, blessings and graces, please submit your sharing to admin@medjugorjeca.org. 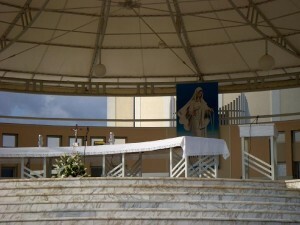 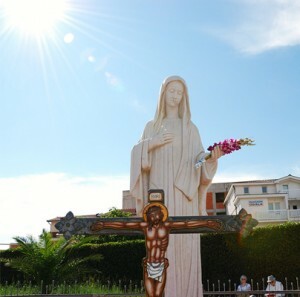 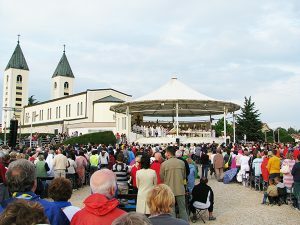 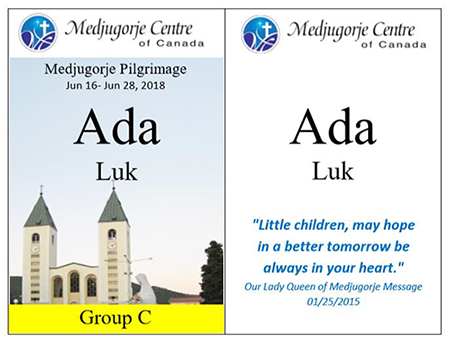 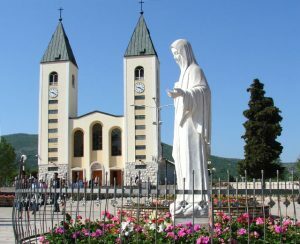 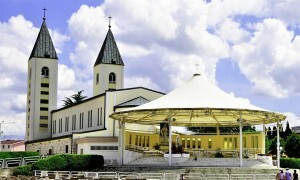 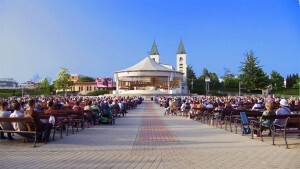 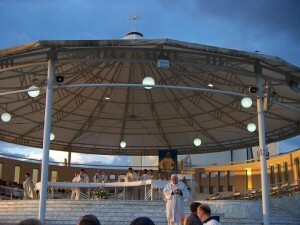 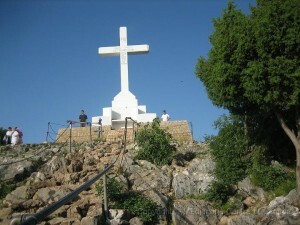 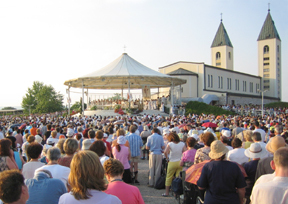 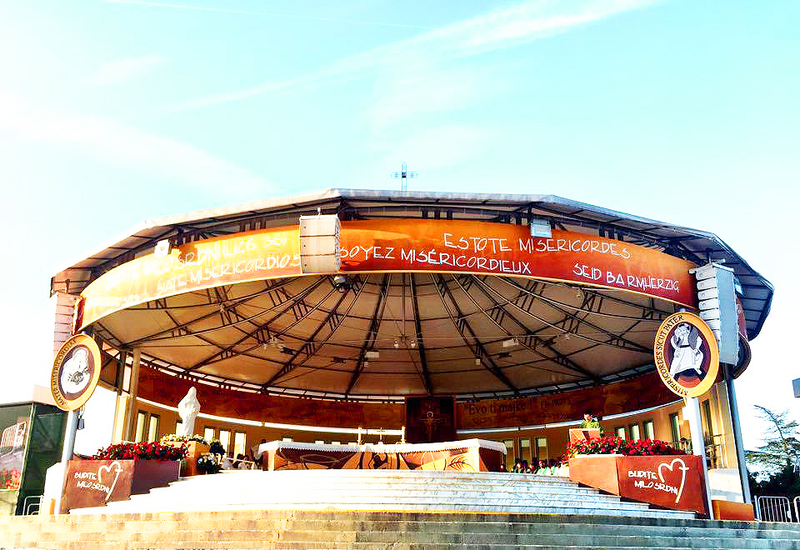 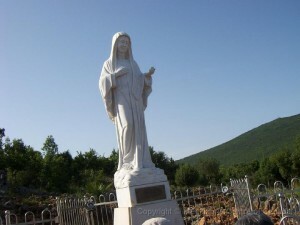 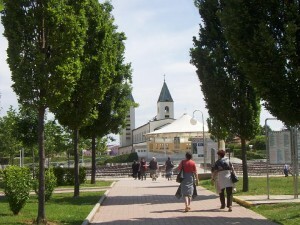 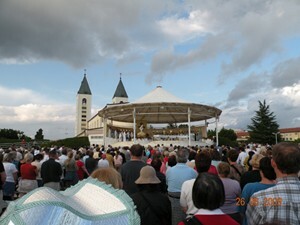 What do you like most about Medjugorje?